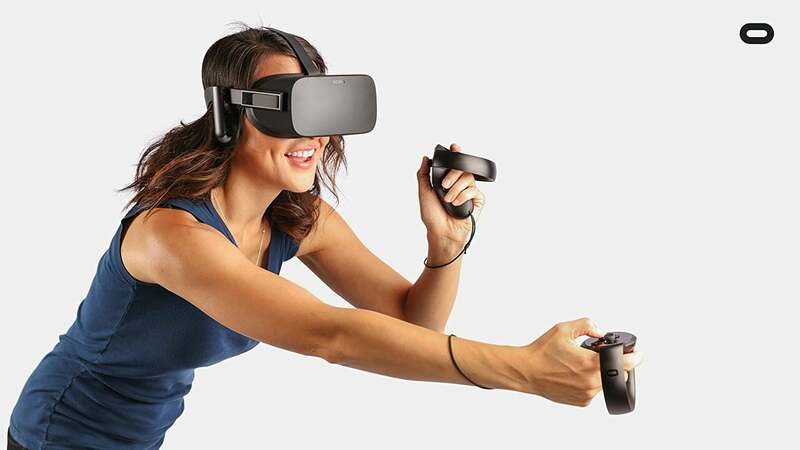 Oculus today announced that they’ve discounted the Oculus Rift Headset and the Oculus Touch controllers today by $100 and Amazon has the both at the already discounted prices. If you’re interested in virtual reality, then you’ve obviously heard of the Oculus Rift VR headset. This is not like the Samsung Gear VR. Rather, the Oculus requires a full-blown PC to be played. Still, saving $100 bucks is helpful and perhaps will allow you to buy a more powerful graphics card. The Oculus Touch Controllers are pretty much a must have if you want to have best Oculus experience. Those too are now $100 cheaper at just $100, a whopping 50% discount.